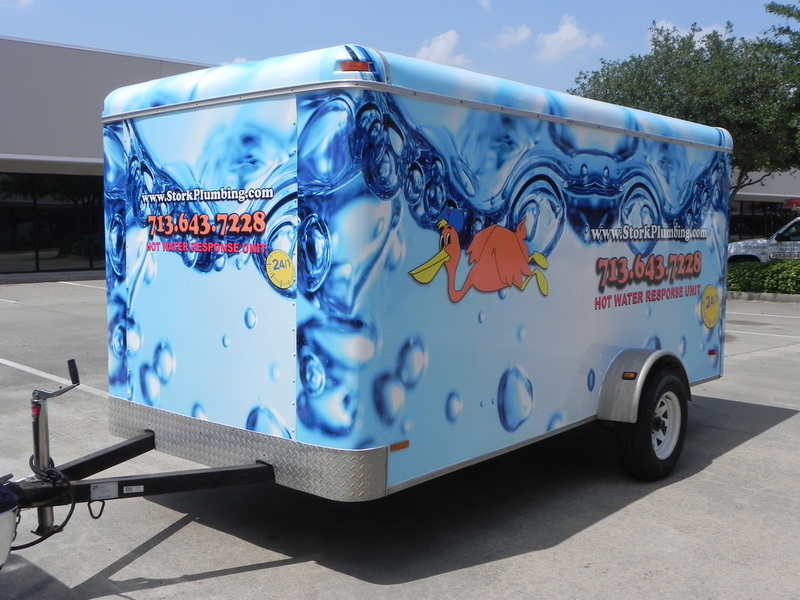 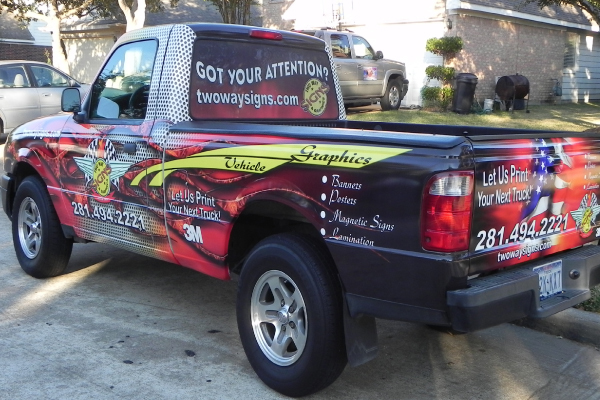 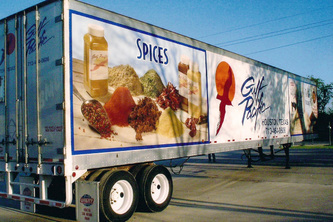 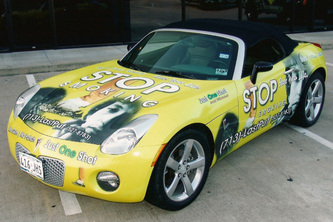 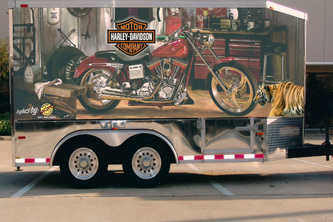 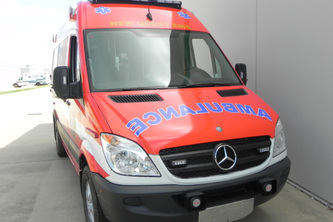 At Two Way Signs & Graphics, we offer signs, banners and vehicle graphics in Houston, TX. 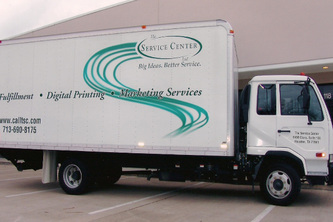 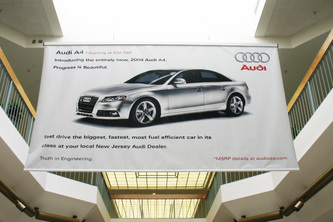 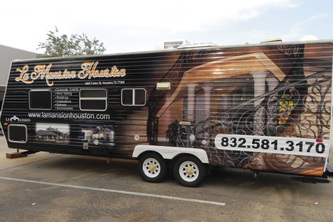 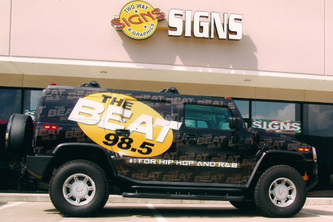 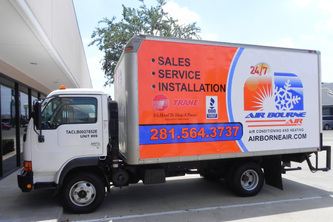 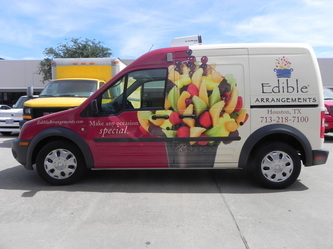 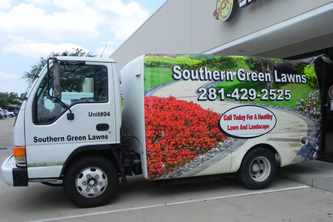 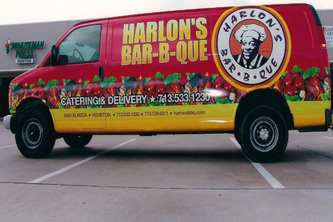 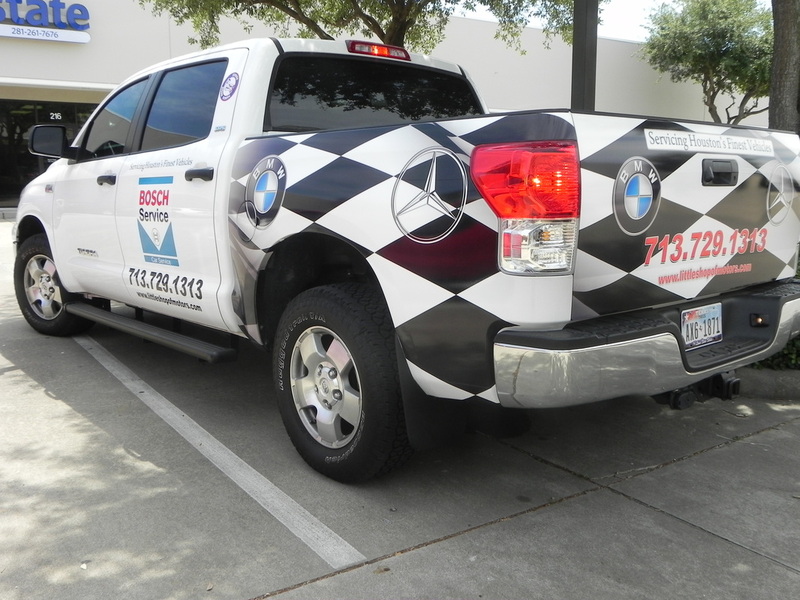 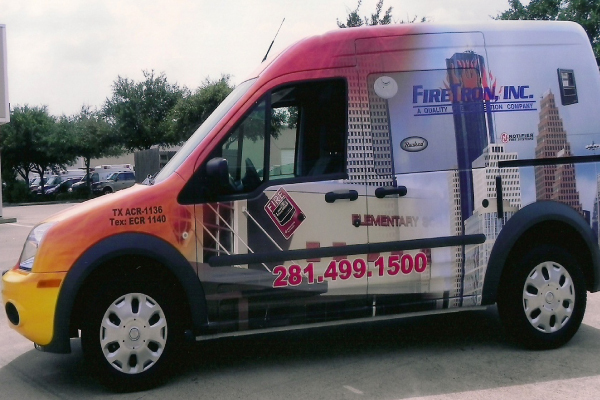 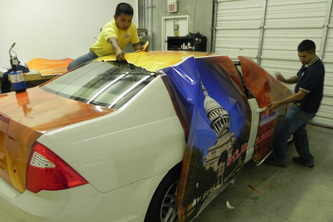 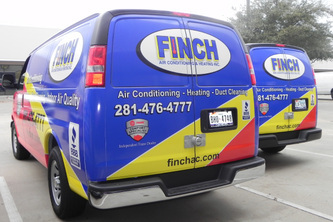 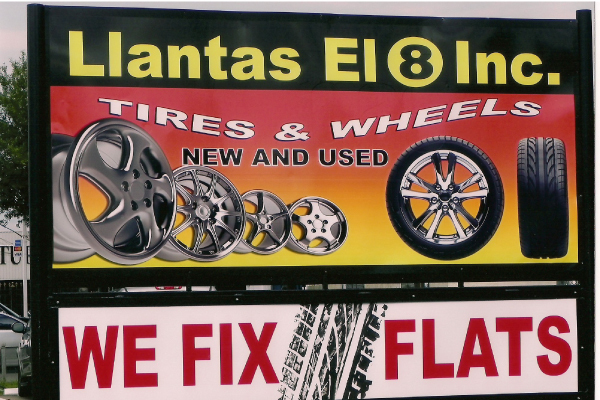 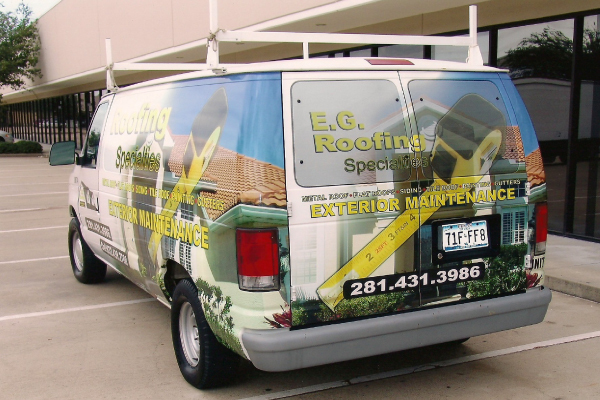 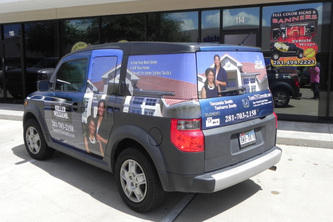 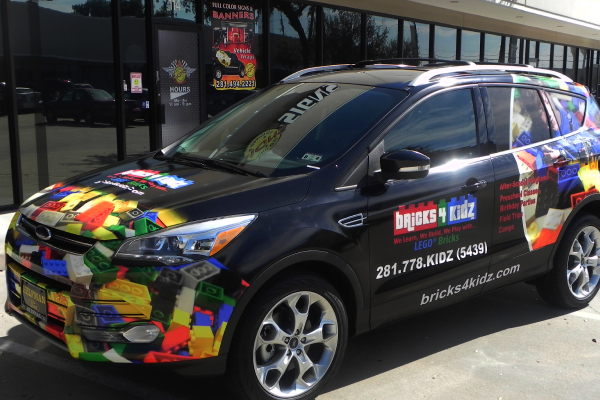 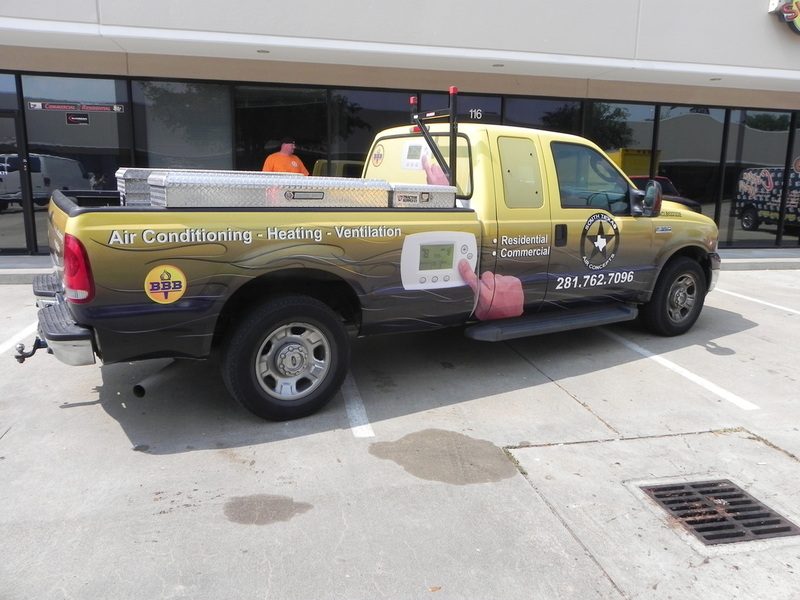 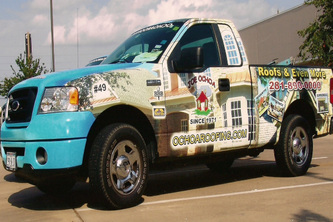 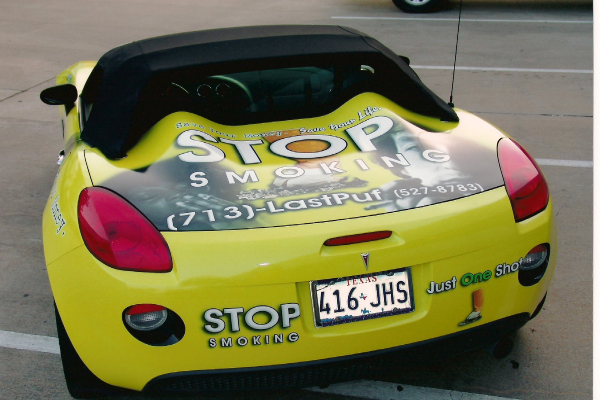 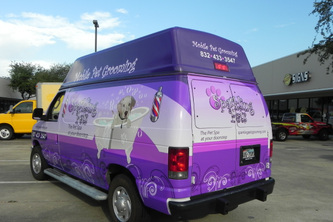 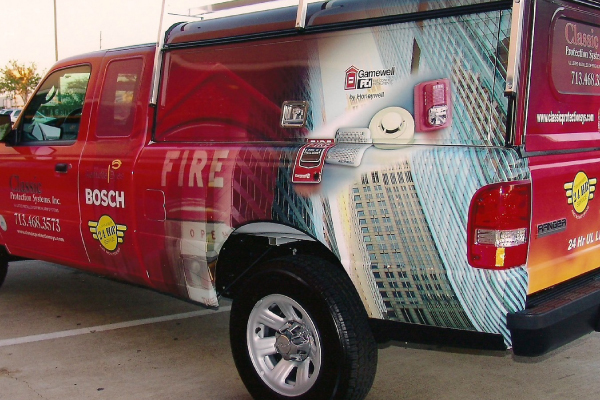 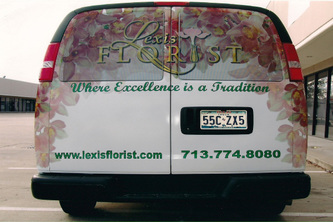 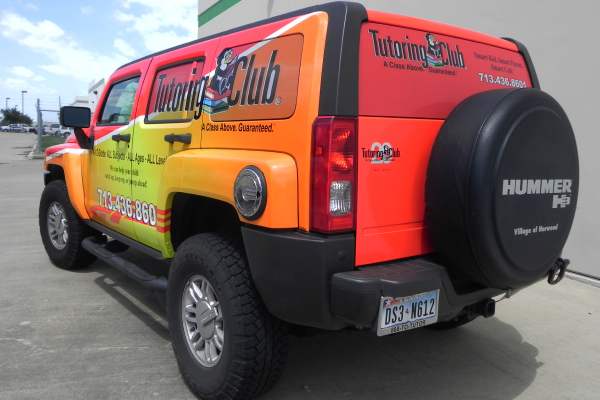 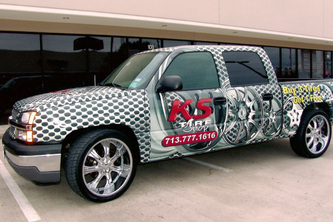 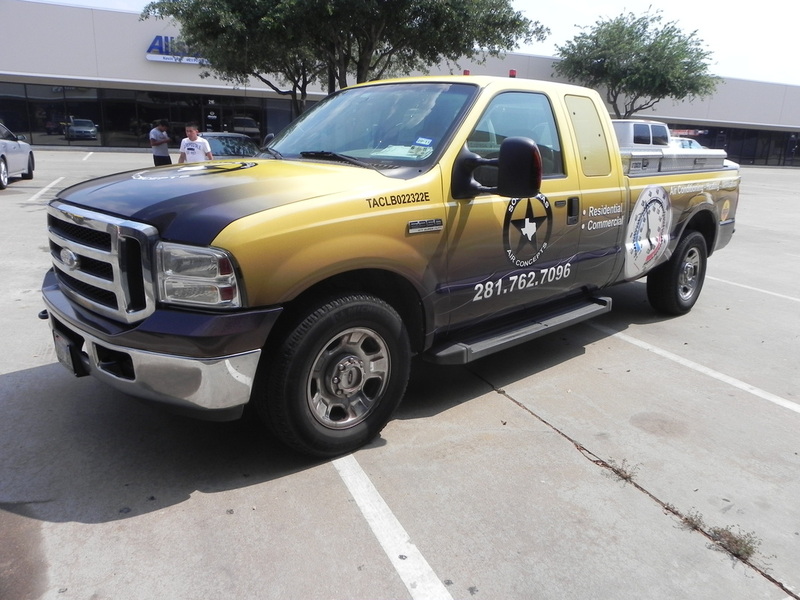 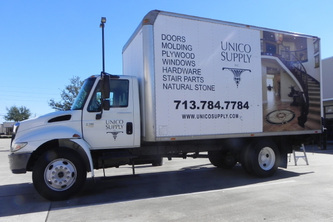 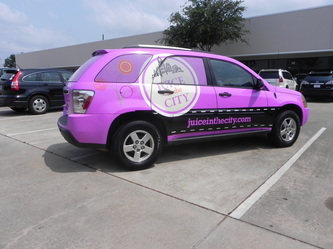 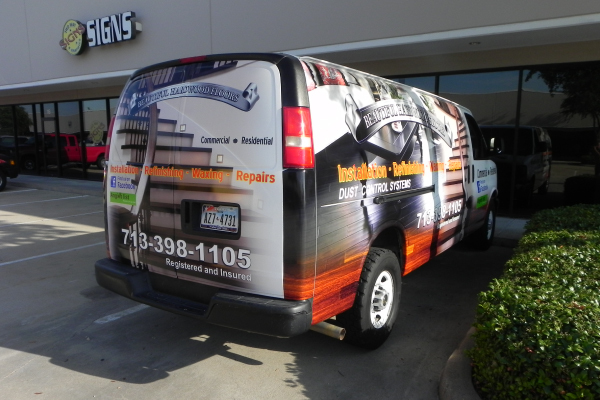 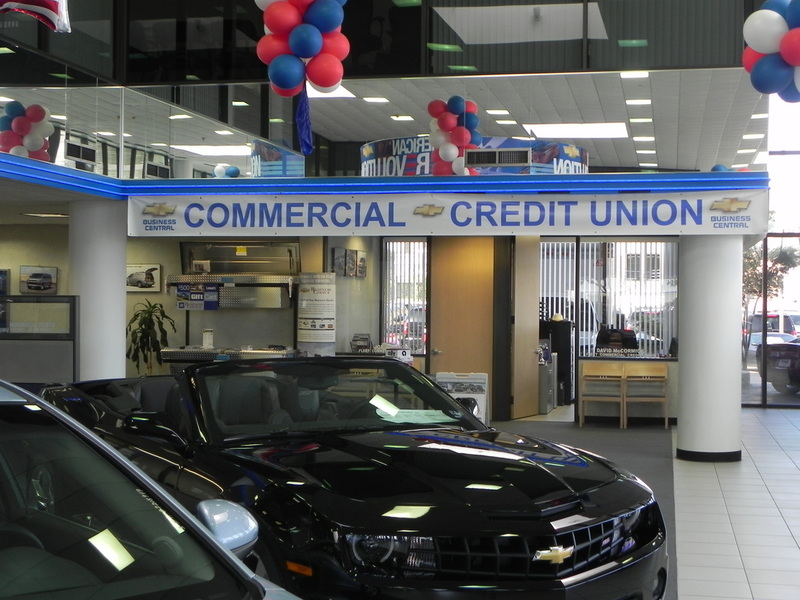 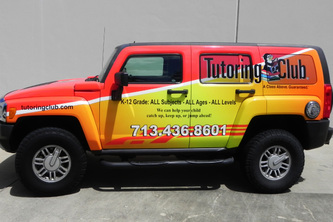 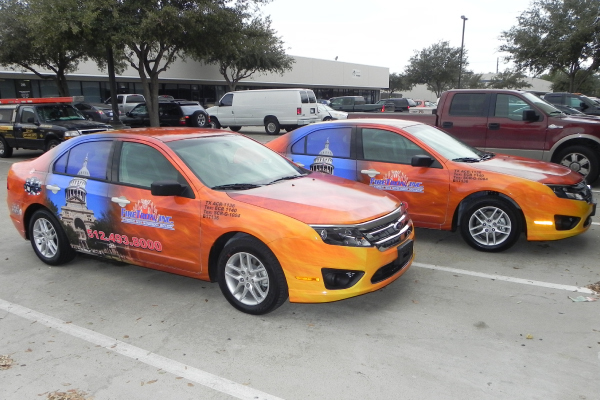 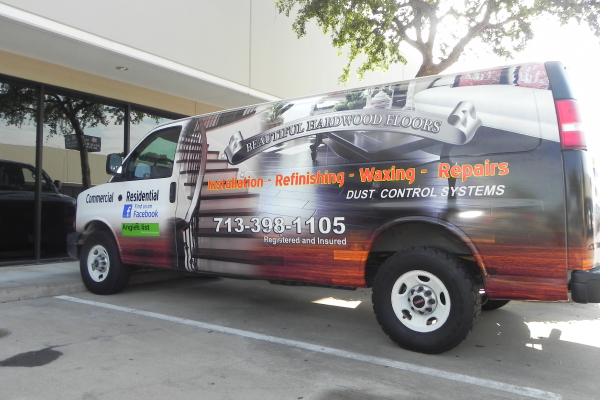 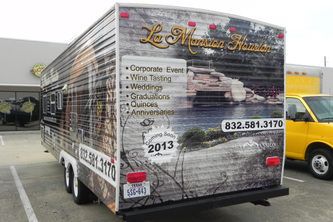 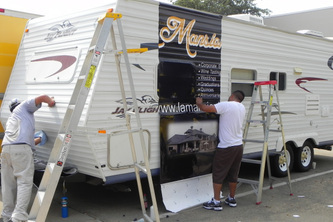 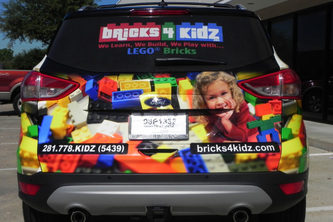 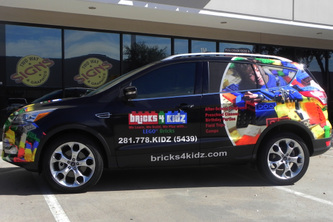 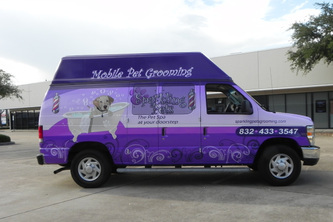 Find out why Houston Texas residents choose us for all signs, banners and vehicle wraps. 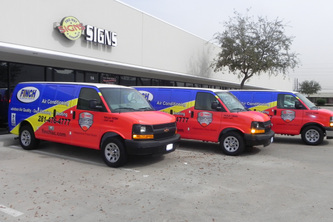 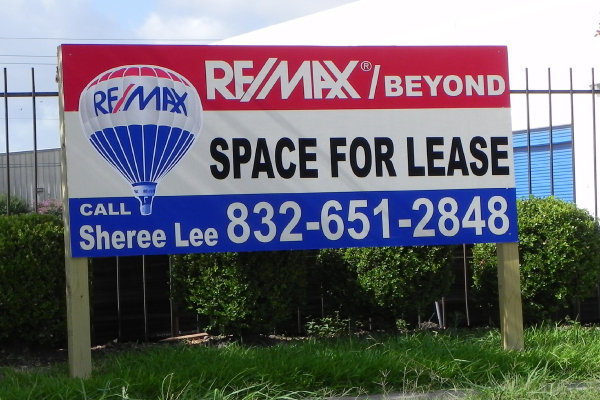 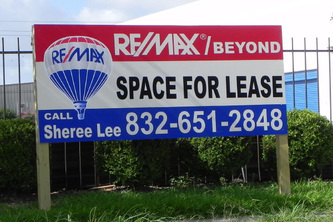 Over the years we have earned the reputation of being one of the leaders in Houston banners and custom signs in Houston TX. 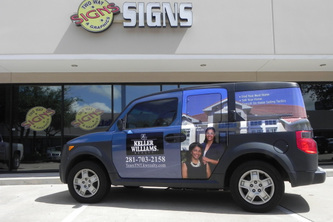 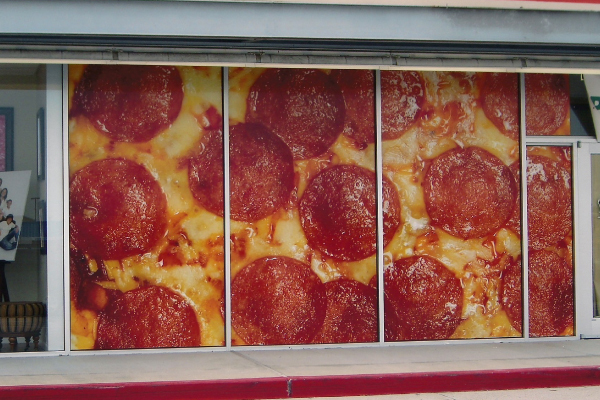 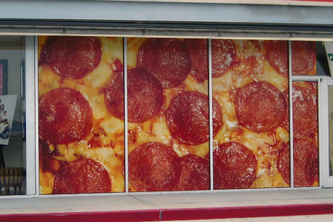 Using the latest technology and highest quality products we cover every aspect of the sign industry from vehicle wraps to window graphics to the latest digital print advertising in the Houston area. 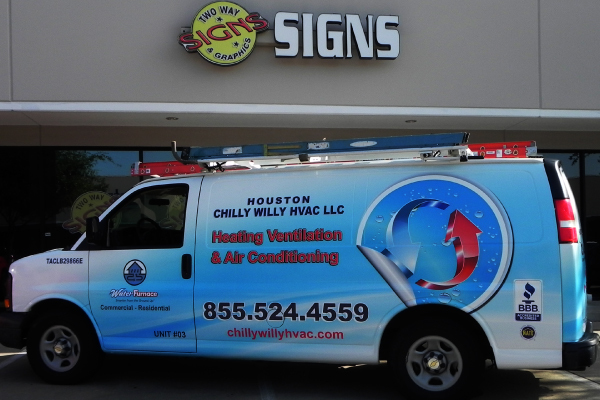 Our custom Houston signs will expose your business and inform your customers, while keeping the image of your company in mind. 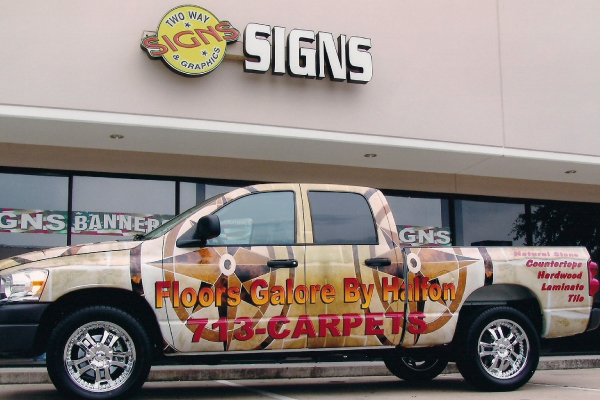 Our experienced team of account managers, designers, installers and a fabricators with Two Way Signs & Graphics can provide total signage solution to suit your budget and imagination. 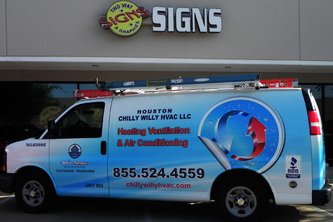 At Two Way Signs & Graphics of Houston - specialists in all kinds of Houston signage - No signage work is too small or too large. Call us today 832-356-7203.